The off-shoulder v-neckline is both classic and alluring. A colorful floral embroidered bodice is paired with a diaphanous lace skirt. The bodice's lively embroidered motif spills down the skirt by way of appliqued bands. Fully lined. Center back invisible zipper. Remove embroidered trim from hemline. Cut skirt to desired length. Reattach embroidered trim with single-needle topstitch. It is important to maintain proportion on this dress. 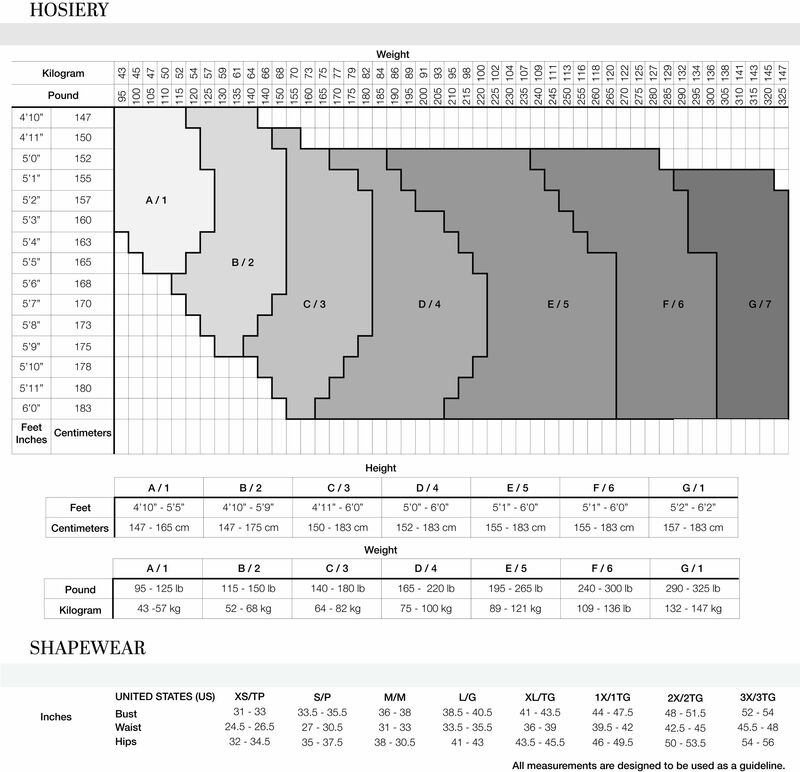 If trimming more than two inches, please contact Tadashi Shoji customer care for your personalized advice. I feel The part of the embroidery looks a bit cheap.